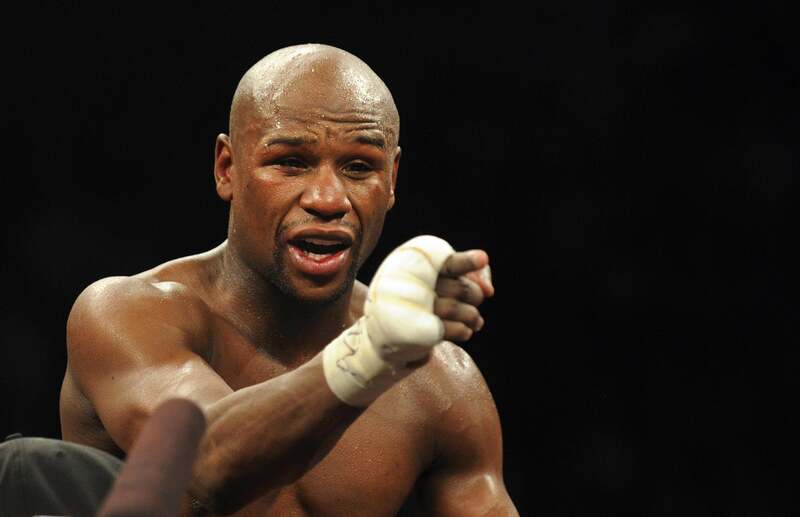 Floyd Mayweather wins tame Fight of the Century: Highilghts from his boring but unanimous victory over Manny Pacquiao (VIDEO). Floyd Mayweather, unified welterweight world champion. So much for the “Fight of the Century.” Saturday’s bout between Floyd Mayweather and Manny Pacquiao, which was more than five years in the making, was more of a waltz or series of very tense hugs than the fistic master class that many hoped it would be. After a tame 12 rounds, Mayweather claimed a unanimous victory, inching up his all-time record to 48-0 and cementing his status as the best pound-for-pound boxer alive. Despite Mayweather’s clinical performance, this was probably a disappointing fight for most viewers, and it’s unlikely that anyone new to boxing became enamored with the sport after watching. It was always impossible for the event to live up to the ludicrous hype preceding it, but the fighters, for their part, have much fatter pockets for it: Mayweather and Pacquiao are expected to collect a cool $180 and $120 million, respectively, in earnings. Not bad for 40 minutes in the ring.